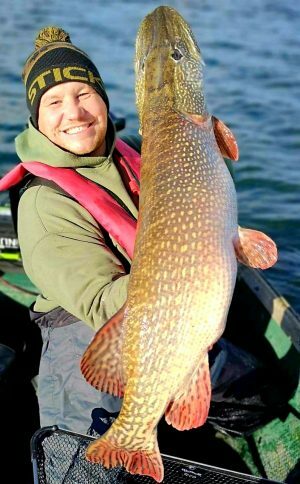 PIKE FANS were celebrating last week after angling groups got a controversial pike culling law stopped. 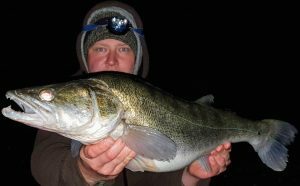 Irish Pike Society secretary Paul Byrne and many other pike fans won a crucial victory. 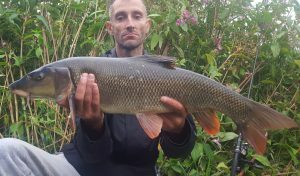 A COMPLETE review of angling byelaws is being carried out by the Environment Agency. 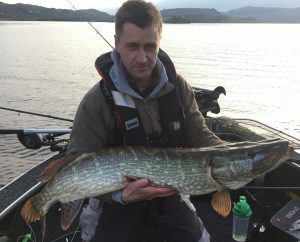 Pike could get more protection in a new review of angling laws. 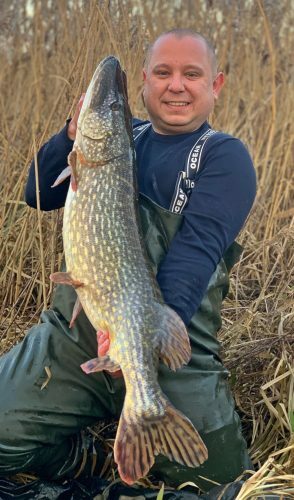 PIKE anglers are up in arms about the approval of a byelaw which allows up to four big pike a day to be removed by anglers from their famous western Ireland loughs.